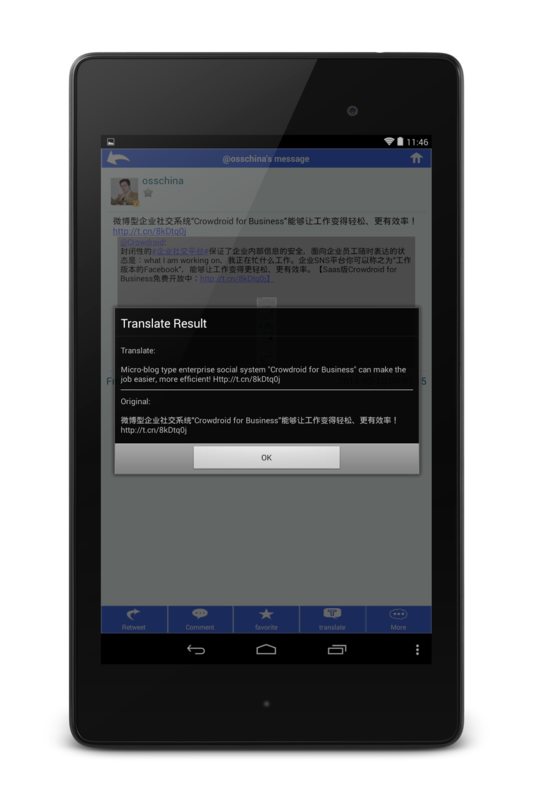 China Telecom will change the name and upgrade their chat tool. They will challenge to WeChat with Netease together. The topic that "WeChat will be changed to the paid service?" is still ongoing. Tencent CEO Ma recently denied this rumor again, but the general manager of MIIT Mr. Miao said in a event that it's make sense that careers will charge special fee to WeChat. In this situation, there was a little bit related action. 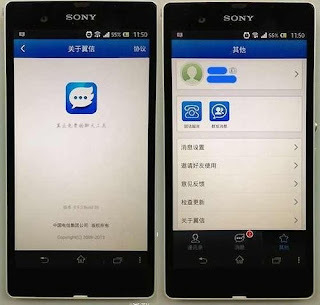 According to the some source, China Telecom will change the name and upgrade their chat tool "Yi Liao", and they will challenge to WeChat with Netease. Both companies still does not formally announce about this rumor, but the picture of new chat tool "Yi Xin" is already laid bare. 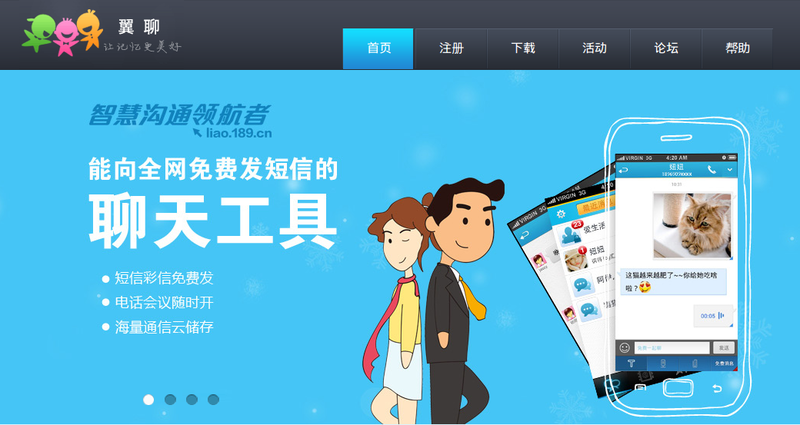 At this time, it's not so important whether China Telecom can defeat WeChat or not, I think. 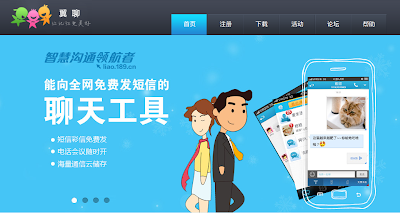 Important things is that China Telecom will re-release their chat tool that is similar to WeChat. I think this is the evidence that China Telecom decided to confront with WeChat. Actually, their new chat tool is not a OTT product, but is a SMS based product. And the user account is related with their mobile phone number. But it's not so big impact for users, because there is not so difference between the feature of both products. So I think the possibility that China Telecom will charge special fee to WeChat is increasing. Well, how about China Mobile or China Unicom? They also each have their own chat tool. We have to keep attention to what will become this answer.